National High School Football Award Winners! 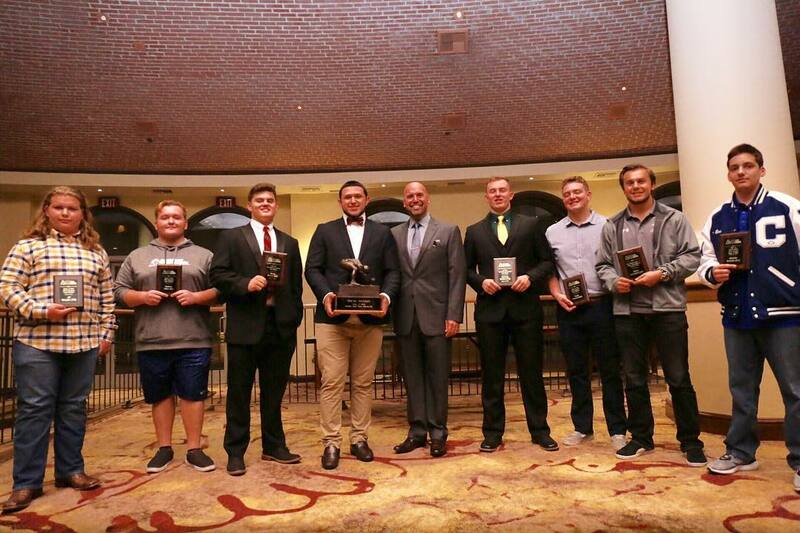 You are here: Home / Article Archives / National High School Football Award Winners! 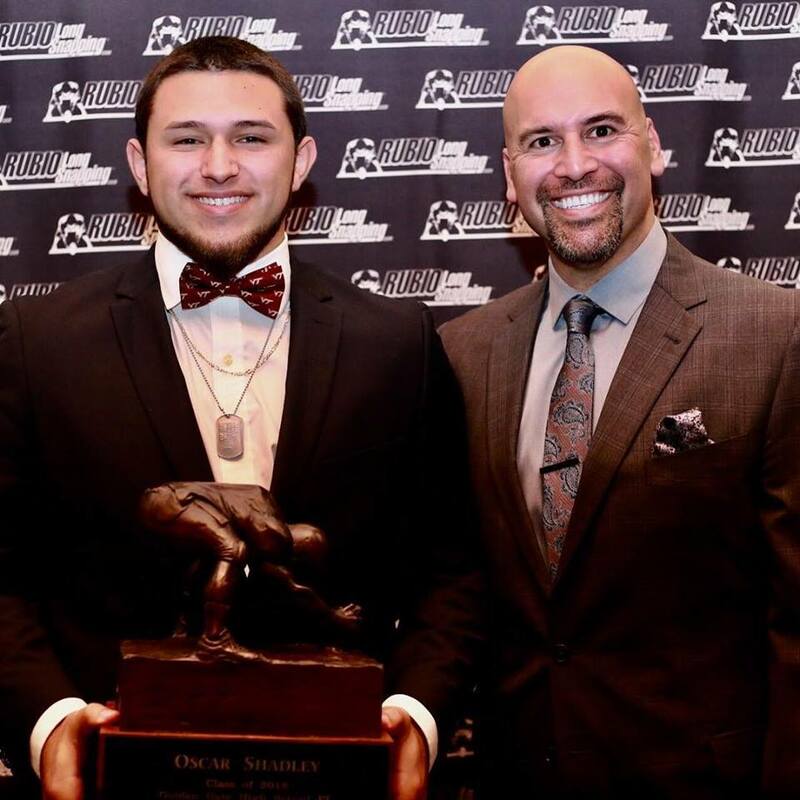 Congratulations to Oscar Shadley on being voted the top high school Long Snapper in the country by the Chris Rubio Award Selection committee! Other awards handed out were…. Chris Rubio can help you to become the best snapper you can be! In just 12 years, Chris Rubio has become the #1 snapping instructor in the country and the go-to man when a college coach needs a snapper. Colleges from across the country rely on Chris Rubio’s word day in and day out on who the best snappers are in the country. Chris Rubio has assisted in almost 1,000 Long Snappers earning full scholarships and preferred walk-ons to major Universities just for snapping.